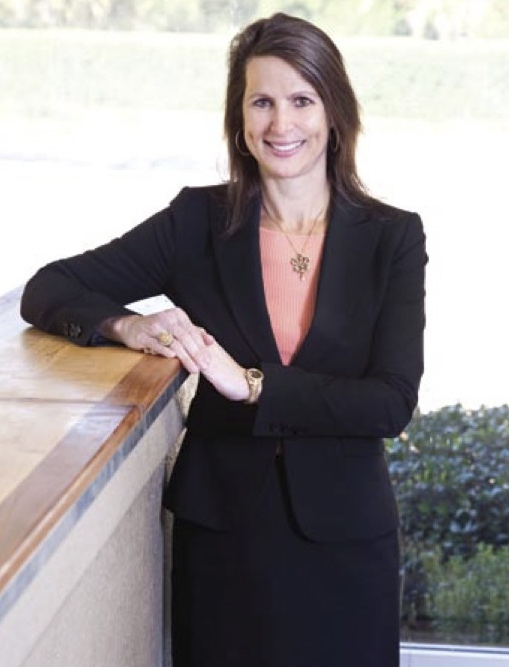 Central Florida attorneys named Attorney Patricia R. Sigman “Best of the Bar” according to votes tallied by the Orlando Business Journal: Patricia R. Sigman, a Board Certified Labor & Employment Attorney at Sigman & Sigman, P.A. in Altamonte Springs, received the most nominations from her peers for Orlando Business Journal’s 2004 “Best of the Bar” competition. 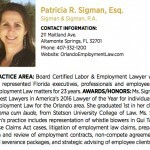 Please see our Press page of OrlandoEmploymentLaw.com for additional news stories regarding Ms. Sigman. 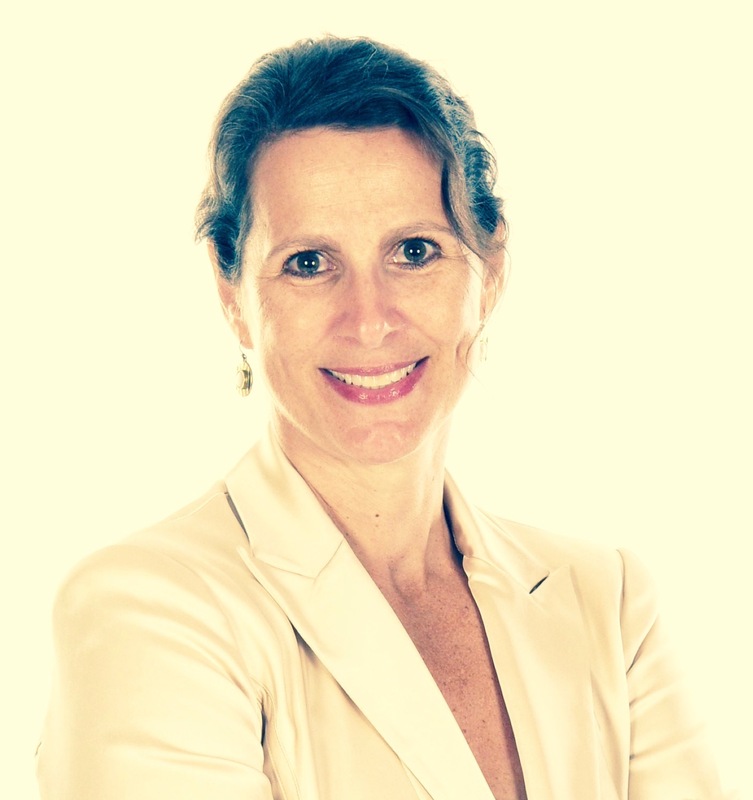 Attorney Patricia R. Sigman has been serving clients in the Greater Orlando area for over 24 years. Her primary focus is in the area of Labor and Employment Law – guiding, advising and representing employees in employment-related matters such as employment contracts, severance agreements, employment termination issues and wrongful termination, whistleblower cases, discrimination cases, sexual harassment cases, wage / hour / overtime violation issues, ‘non-compete’ contract matters, qui tam cases, hostile work environment cases, unemployment compensation, employee discipline issues, workplace violence cases, and all aspects of the workplace and employee-employer relationship. She represents executives, professionals such as physicians and attorneys, managers, and employees of all levels and industries. 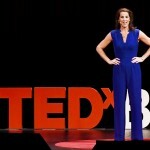 Sexual Abuse and Abuse of Power: Ms. Sigman also represents people who have been subjected to sexual abuse or who have been taken advantage of by pastors, clergymen, counselors and others in the “power” position in professional relationships. Pastoral sexual abuse can be inflicted upon people of any age, and particularly in the counseling setting, the abuse of power can lead to devastating results for the victim. Ms. Sigman has successfully taken on these issues in cases. Patricia Sigman was listed in Florida Legal Elite, Florida Trends Magazine.